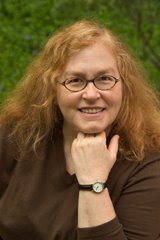 As the year is coming to a close I am looking for a new agenda. I want something like a 5x7 or 8x10. The others I've seen are so small there is no room to write. I have 2 kids and they have a lot of after school activities. What have you seen out there or which system do you use? I use iCal on my Mac - so that's not much help to you, since you want a paper agenda. But I have seen a number of interesting products. This is a very personal choice, but hopefully one of these will appeal to you. 1. 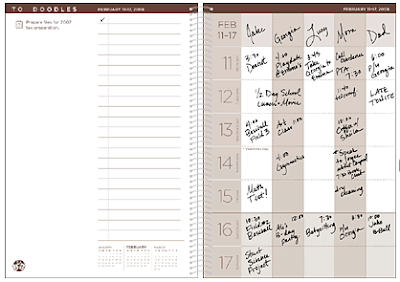 The BusyBodyBook (shown above) has columns to track five people. 2. 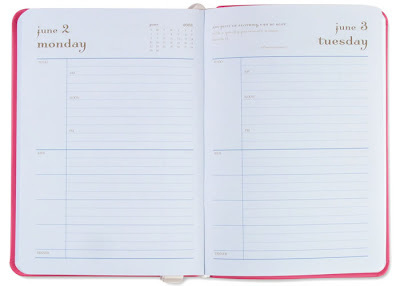 The momAgenda Portfolio Planner has a different format with space for a mom and up to four kids. 3. The momAgenda mini daily, like the previous momAgenda product, has space for mom and four children. 4. 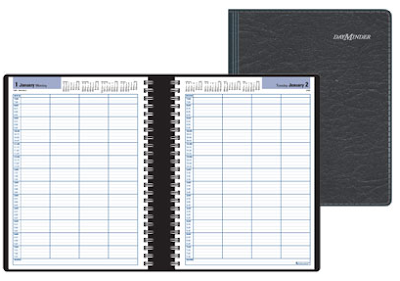 This Family Daily Planner has columns for four people; it's spiral bound. Update on Oct. 3, 2009: This product doesn't seem to be available any more. 5. 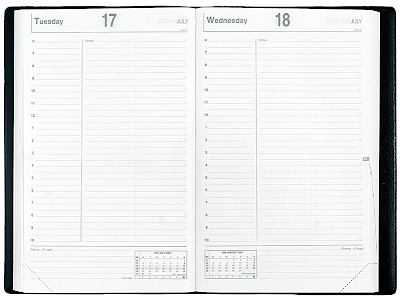 The DayMinder Daily Appointment Book also has columns for four people. An added benefit is that it contains paper with at least 30% post-consumer material. 6. The Quo Vadis ABP/1 isn't specifically designed for multiple people, but it does have a lot of space to write in whatever you want. If this is the type of agenda you want, there are a number of other brands you could consider. Wow! You've done an amazing job at assembling viable options. We're newlyweds trying to figure out how to coordinate two schedules (after having been singletons for so long). 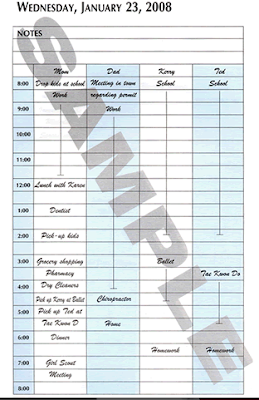 The best solution we could come up with was a 2-person appointment book. We'll see how that works for 2009. However, I'm going to be keeping that first planner that you posted in mind for 2010! Robbie, best wishes in your new married life - and I'm glad you found this post useful!